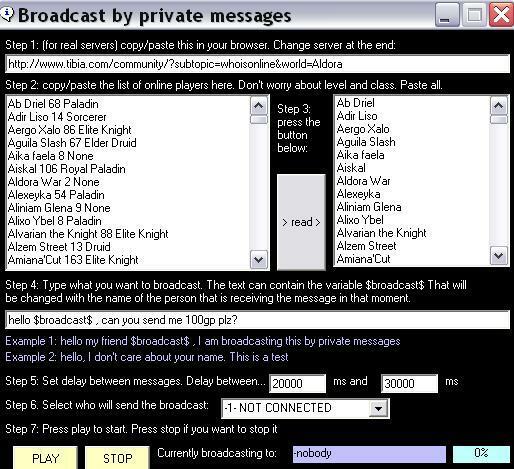 On the other hand, we are aware about the next Tibia patch (5th November 2009) , don't worry. Our tools will be updated probably in less than 24 hours after servers go online again. We readjusted the cost of gold by phone. It will be now a bit cheaper than before. However we still recommend any other payment method! We will also update our free tools soon, dont worry.